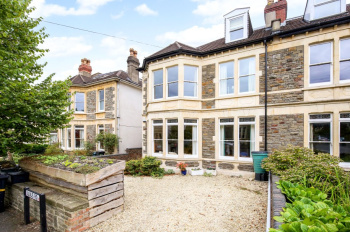 An exquisite and beautifully presented 4 double bedroom (1 with en suite) semi-detached Victorian family home situated on a highly-regarded road in Bishopston. Further benefiting from off street parking and a magnificent extended 28ft x 19ft kitchen/dining space with bi-folding doors seamlessly accessing a 40ft x 25ft level rear garden. 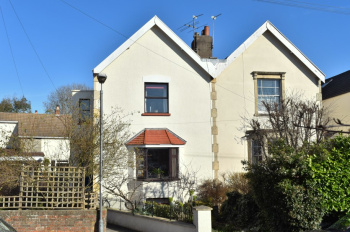 Located in the heart of Bishopston on an attractive road offering the convenience of Gloucester Road nearby, as well as being within a few hundred metres of Brunel Fields Primary School and the green open spaces of St Andrews Park. 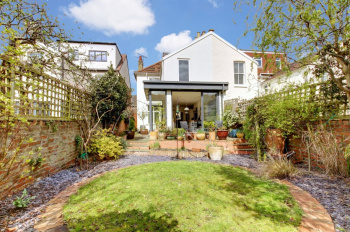 An inviting and characterful 4 bedroom period family home with flexible accommodation arranged over 3 floors and a magnificent 130ft x 24ft rear garden. Flexible lower ground floor rooms including kitchen and bathroom, perfect for guests, teenagers, dependent relatives etc. 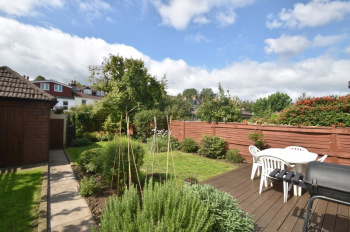 Fabulous location within just a few hundred metres of the local independent shops, cafes and facilities of Gloucester Road, also within 400 metres of Bishop Road School and 800 metres of Redland Green School. Ground Floor: entrance vestibule leading through to a welcoming central hallway, large bay fronted sitting room, sociable kitchen/dining room with access onto the rear garden. First Floor: landing, 3 bedrooms, family bathroom/shower and separate cloakroom/wc. 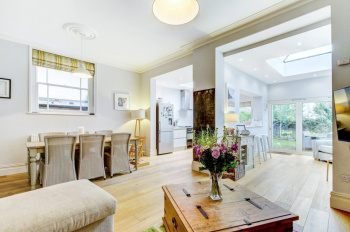 Situated on a popular and peaceful road within a friendly neighbourhood with the convenience of Gloucester Road and its vast array of independent shops, cafes and restaurants nearby. Also within 0.5 miles of excellent schools including Ashley Down/Brunel Fields, Sefton Park and Bishop Road. Ground Floor: entrance vestibule, entrance hallway, sitting room, reception room 2/family room, kitchen/dining/living space. First Floor: landing, bedroom 1, bedroom 2, bedroom 3, family bathroom/wc. Second Floor: landing, bedroom 4, cloakroom/wc. 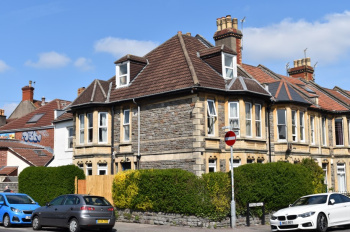 INVESTMENT OPPORTUNITY - A substantial 8 bedroom residential rental investment which is already let for the 2019/20 academic year and producing £43,680 p.a., a healthy 6.98% gross return at the guide price. Prime location within yards of the independent shops and restaurants of Gloucester Road, as well as transport links to the city centre and UWE. A high yielding investment property in a prime location making a wonderful addition to any property portfolio. An extremely bright and well configured 3 bedroom semi-detached house with very pleasant and sunny south-westerly rear garden, driveway off-street parking and a useful outbuilding/home office. Set within 350 metres of Redland Green Secondary School and in a quiet side street away from passing traffic yet within easy reach of Gloucester Road with a vast array of independent traders, cafes and restaurants. Ground Floor: entrance hallway, kitchen/dining room, sitting room. First Floor: landing, bedroom 1, bedroom 2, bedroom 3, bathroom/wc. Outside: front garden (28ft x 17ft max) incorporating driveway off-street parking for 2 cars in tandem, pleasant south-westerly facing rear garden (45ft x 28ft), home office, tall shed, additional storage shed. A very well presented house with generous gardens.